Dr. Brazdo grew up in Satellite Beach, Florida and attended Satellite High School. 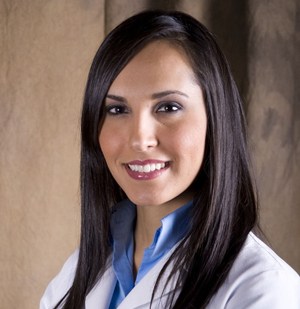 She received her dental degree from the University of Florida College of Dentistry, and graduated with honors. Her love for Cosmetic Dentistry & Dental Care comes from building long-lasting relationships with people. Dr. Brazdo is a member of the American Dental Association (ADA), Florida Dental Association (FDA), Central Florida District Dental Association (CFDDA), and Brevard County Dental Society. Dr. Brazdo enjoys giving back to the community by also being an active member of the Junior League of South Brevard (JLSB). Dr. Brazdo is married to Scott Brazdo, who was also raised in Melbourne, Florida. 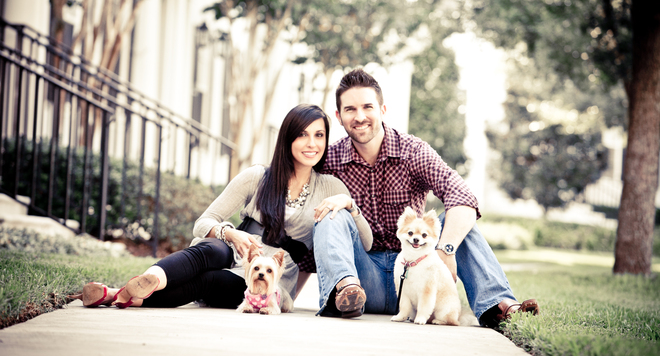 Scott received his MBA from Stetson University and owns a Digital Marketing Agency locally. 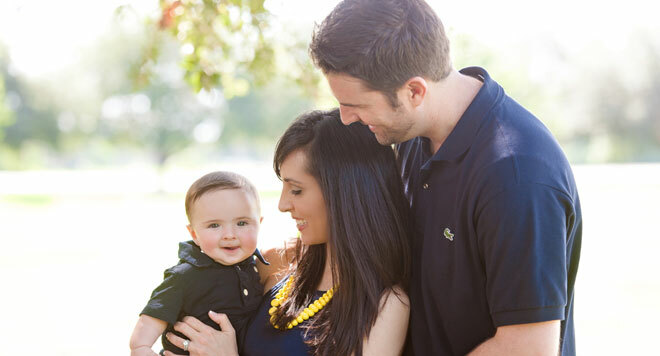 In her free time, Dr. Brazdo enjoys spending time with her husband, son Levi, and two dogs, Hailey and Chloe. She also enjoys cooking, traveling, the beach, and teaching Sunday school at her church.